There are many antique and vintage American quilts that are signed and dated by their makers. But most are anonymous, found unsigned and disconnected from their families of origin. 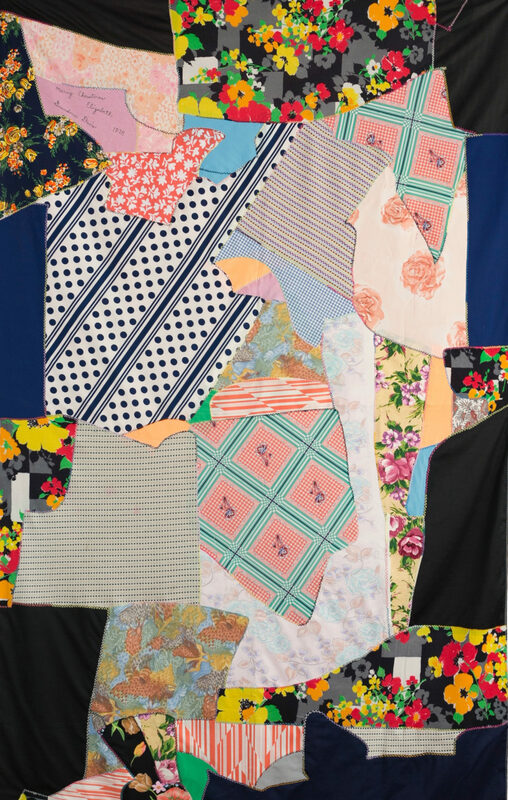 This anonymity holds across class, race and geography for the vast majority of quilts found in small shops and flea markets, at auctions both online and in communities. The lack of signatures or known makers of most quilts creates, in a sense, one body of domestic creative work, a product of women collectively. That body of work is what this website reflects upon and celebrates. I started collecting quilts around 2000, and currently have around 300. I’ve created this website as a venue for publicly sharing my collection and thoughts about American quilts. Please weigh in with your knowledge or ideas about quilts, as I share my collection and thoughts on this site in the coming years.